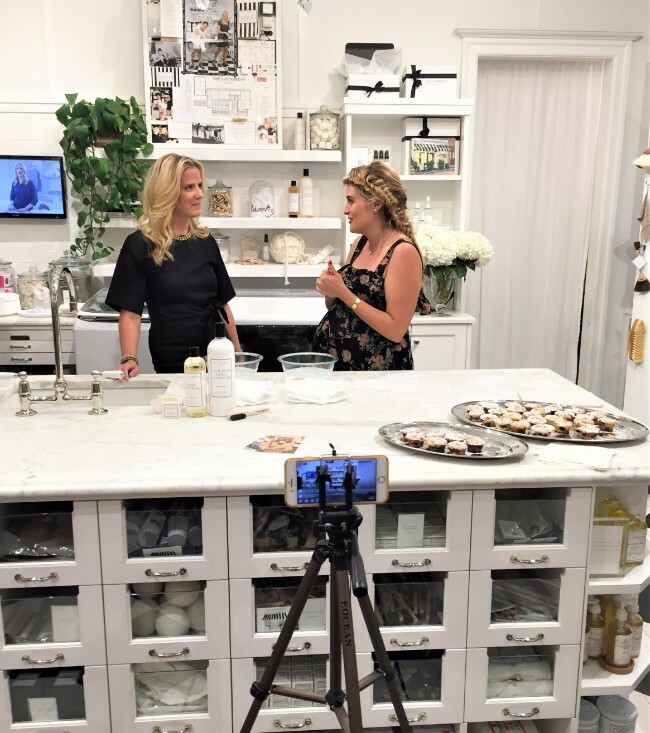 The Laundress welcomed natural foods chef, New York Times Bestseller, and TV personality Daphne Oz to The Laundress flagship store on Wednesday, September 27, to celebrate her new cookbook, The Happy Cook. For those of you who weren’t able to score a ticket or live outside of New York City, don’t stress! 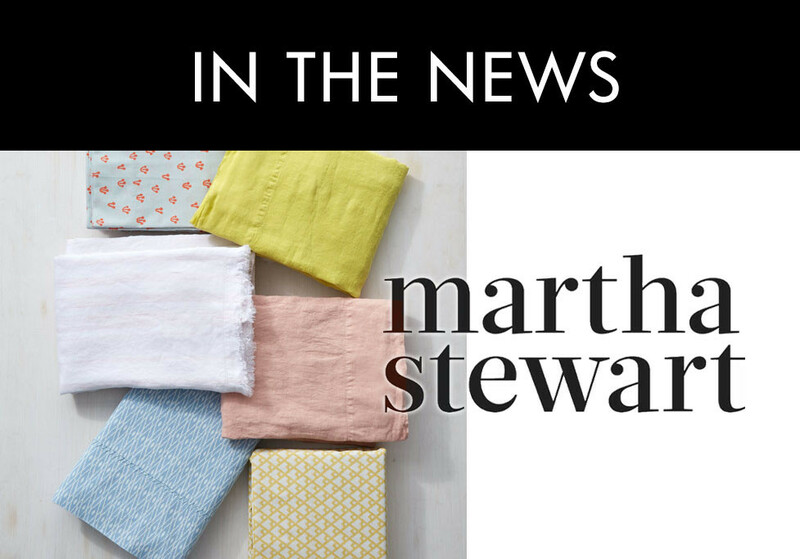 Read on for a full event recap of the evening. 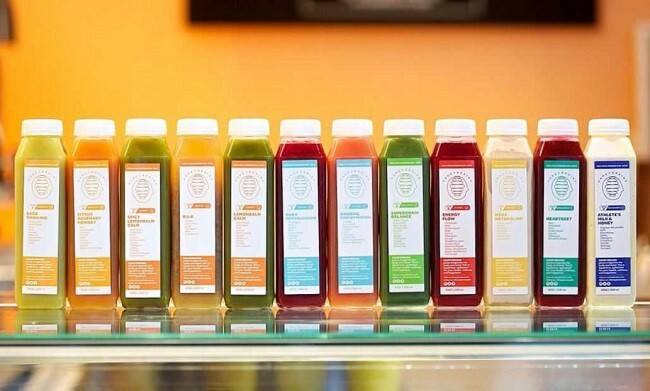 Guests were welcomed to the little shop on Prince Street with Rosé, Prosecco, and a delicious assortment of smoothies courtesy of New York City-based restaurant Honeybrains. On the menu? Daphne had two easy recipes – straight from the pages of The Happy Cook – prepared for serving. 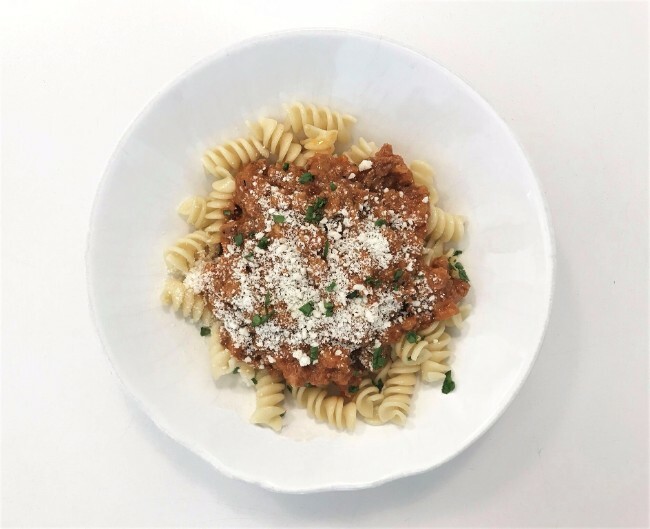 Event attendees enjoyed Veggie Turkey Bolognese over rotini noodles followed by a Blueberry Tea Cake for a little post-pasta sweet treat. Chef's Tip: Daphne recommends eating this sauce over cannellini beans for a high-protein, pasta-free option. Chef's Tip: Daphne and her team prepared this delicious dessert as bite-sized muffins for easy eating. They may be small, but they're packed with amazing goodness. 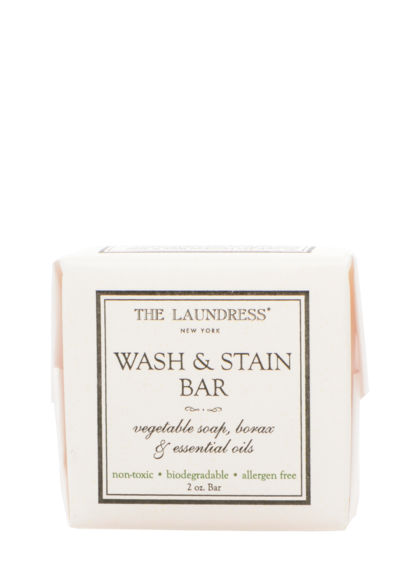 The event was streamed live on The Laundress Facebook page. 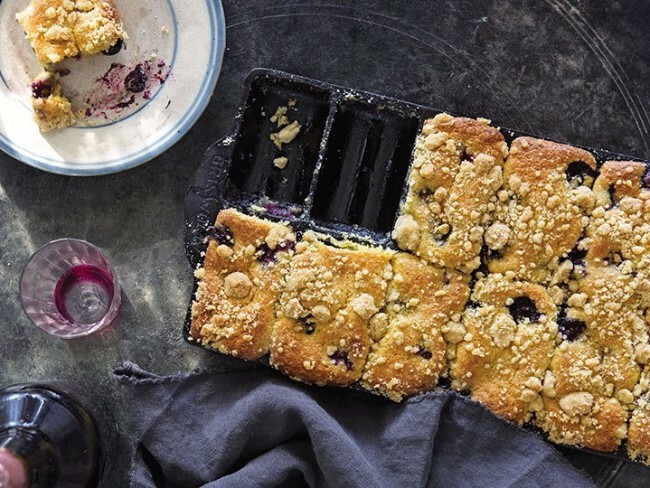 Daphne shared a behind the pages look at her new cookbook. Viewers at home got the scoop on the motives behind writing The Happy Cook, a little about the recipes within, and more. 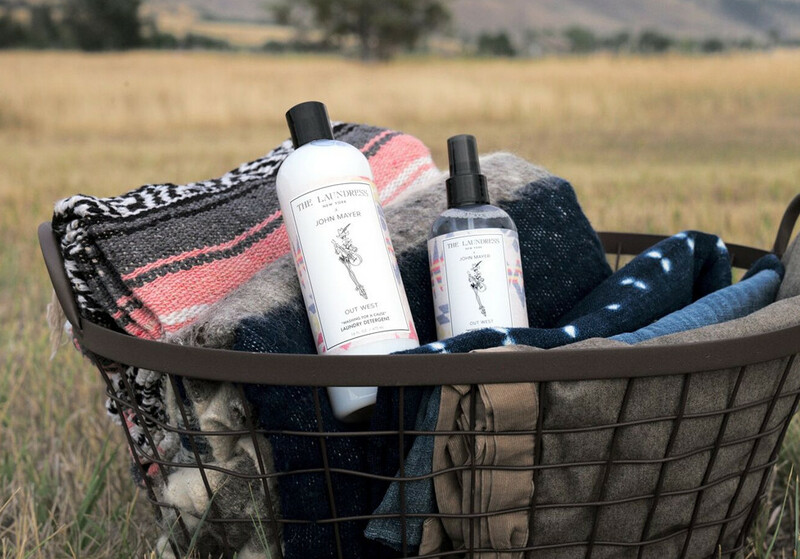 The Laundress cofounder Lindsey Boyd followed up with an interactive stain removal demonstration, lifting tomato sauce and oily salad dressing on the spot! The rest of the night was all about mixing and mingling with the culinary maven. 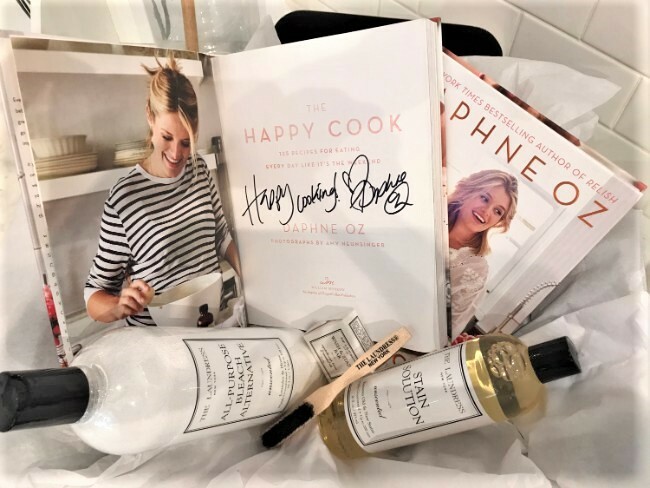 Fans, friends, and cookbook connoisseurs were able to get their copy of The Happy Cook signed by Daphne and shop The Laundress at a special 25% off. 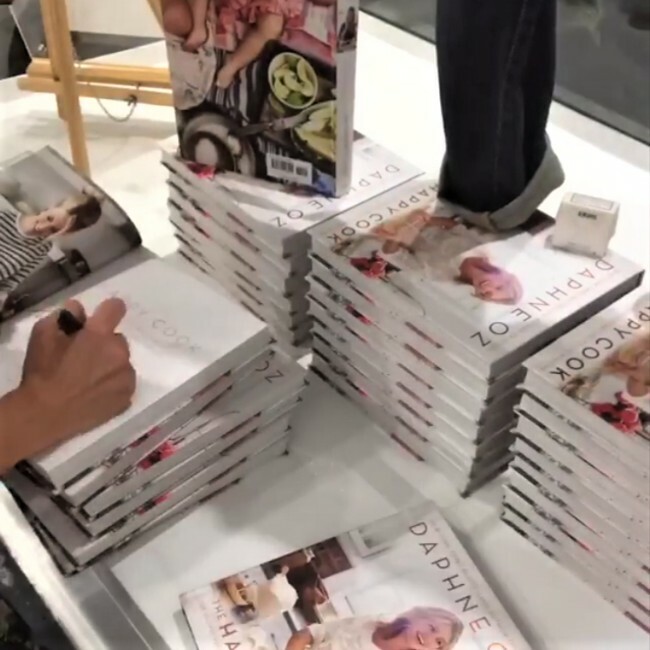 A selection of copies, signed by Daphne Oz, are still available for purchase at The Laundress flagship store for $30. 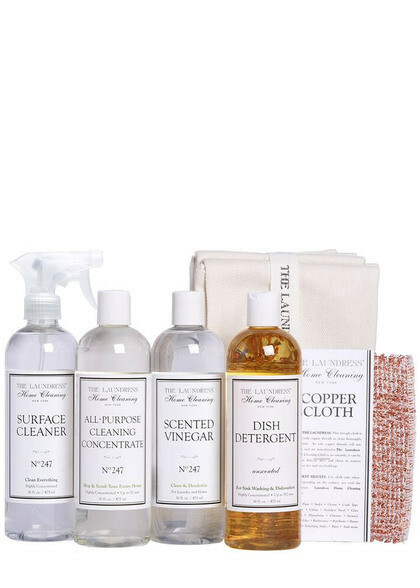 Pair the cookbook with The Laundress stain removers or some of our kitchen must-haves for the perfect present for hosts, hostesses, housewarmings, holidays, birthdays, or even yourself! Call 212-564-6788 to get your copy now. All orders of $50 or more receive free domestic shipping.